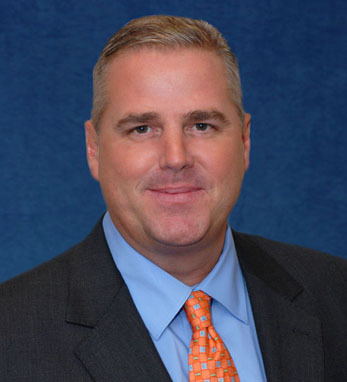 Tom Murphy is the senior vice president of Corporate Sales and Services for the New York Mets. He cites his current role with the Mets as the biggest professional accomplishment of his career aside from selling the General Motors sponsorship at the NFL. His current position gives him the ability to sell and deliver return on investment for Mets sponsors. Prior to joining the Mets, Tom was the vice president of sponsorship and entertainment for MasterCard. Murphy’s various positions have given him a view of the sports industry from several perspectives: first, of an agency with Advantage International (now Octagon), next from a league viewpoint with the NFL, a corporate stance with MasterCard and now with the New York Mets, a team view. A Connecticut native, Tom received his B.A. in Communications from the University of Connecticut. A fourth-generation Irish-American, he lives in New Canaan, Connecticut with his wife Sherri and their three children, Quentin, Aiden and Cameron.